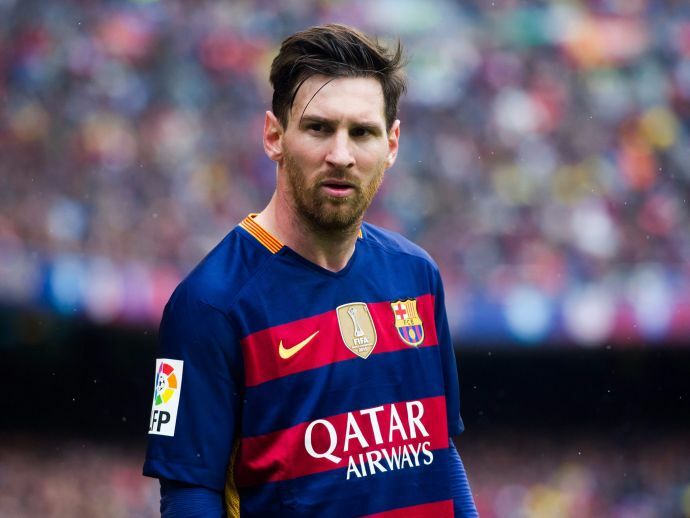 Lionel Messi's Way To Deal With Noisy Neighbors: Buy Their House! Barcelona teammate Ivan Rakitic makes this astonishing revelation in an interview to the Croatian newspaper. What would you do if you have a noisy neighbor? Talk to him? Complain the authorities? And if he still doesn't listen to you? 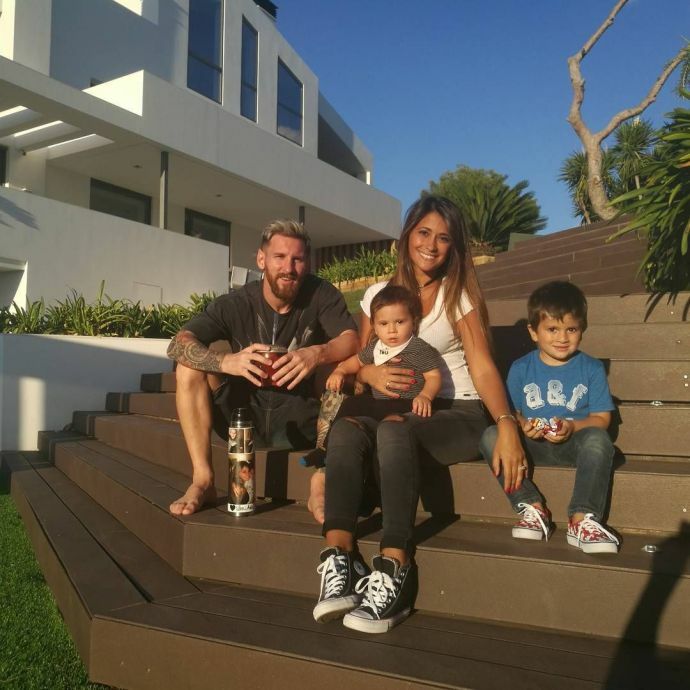 Well, ace footballer Lionel Messi has a solution for such stalemate - buy your neighbor's house! It was earlier reported that Messi had problems with his neighbor and was planning to raise a wall between them (Apparently, many believe, including the current US President, that this is the best solution to deal with such situations). However, the building regulations didn't allow him to do so. Hence, Messi decided to buy the property and be done with it. Being the highest paid footballer in the world has its own perks, you see! Whatever may be the case, we are happy that Leo can now have a good night's sleep and keep us enthralling on the football field.